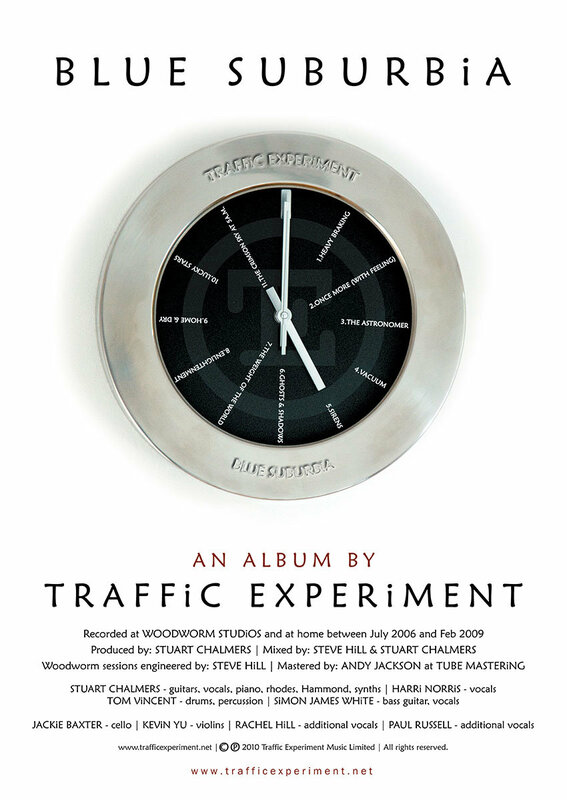 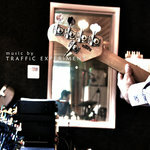 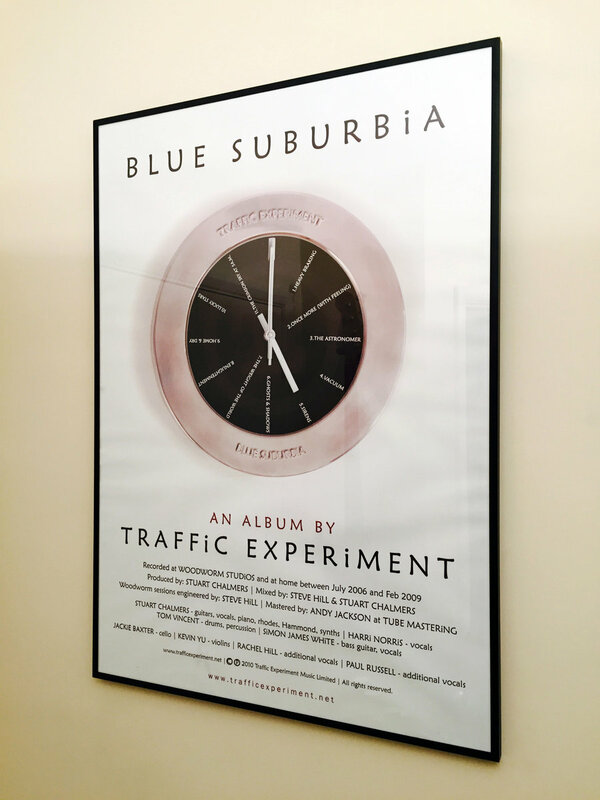 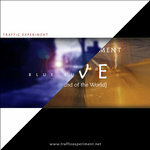 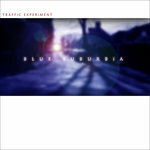 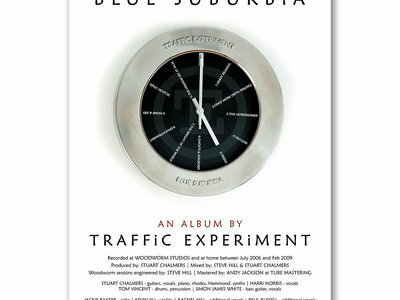 Large format movie-style A1 (59cm x 94cm) poster of the Track Listing Clock artwork from Traffic Experiment's debut album, Blue Suburbia, including all the album credits. 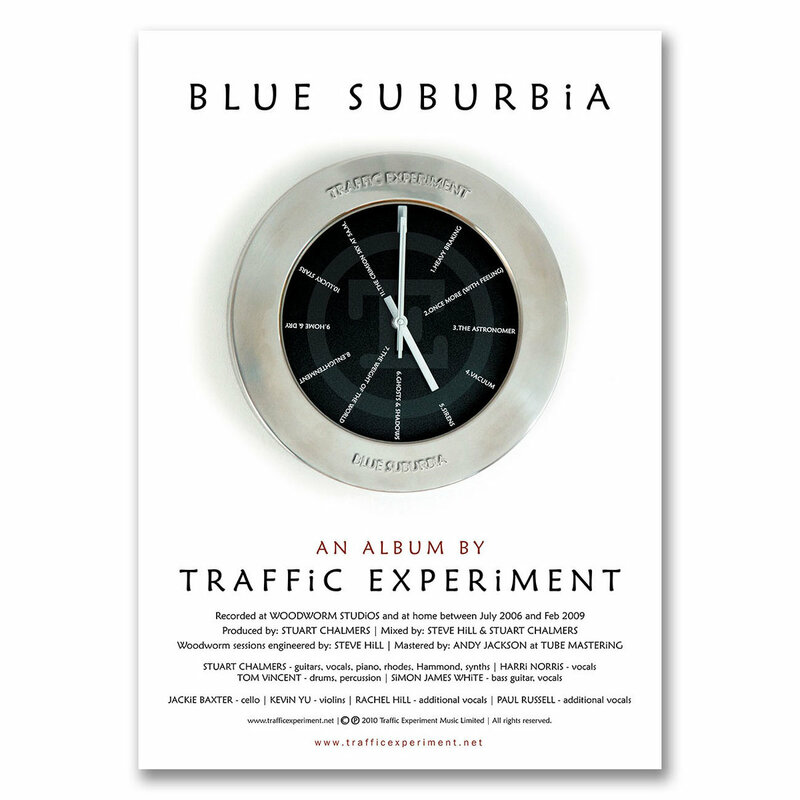 The poster is printed in high definition on 200gsm satin paper. 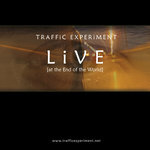 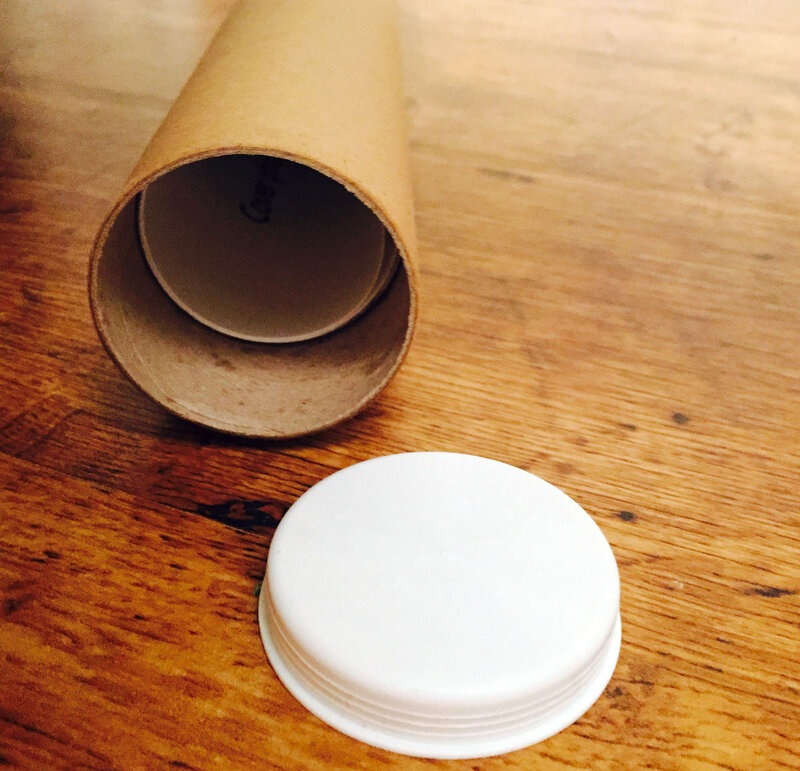 The poster is shipped, rolled in a solid cardboard tube to ensure it reaches you in its best condition.